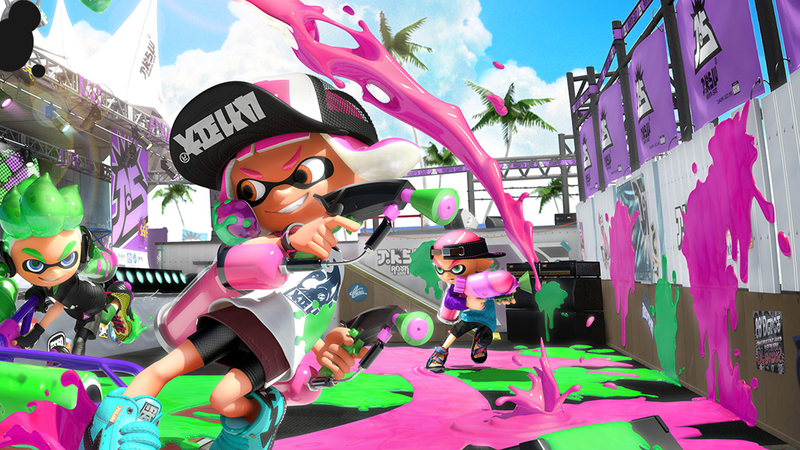 A look at an early Testifire build of Splatoon 2 on Nintendo Switch. The game fixes at 1280x720 while in docked mode here, while a dynamic res is deployed in while in handheld mode - in both cases hitting a solid 60fps. Tom and John discuss their experiences with this early showing.